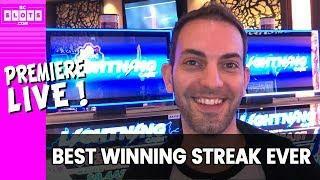 •BEST #WINNING STREAK EVER! 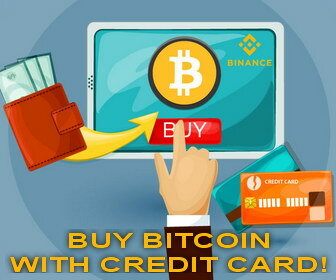 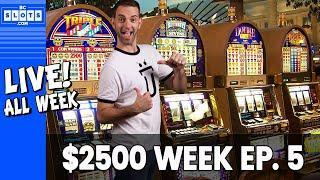 •$500 at a Time! 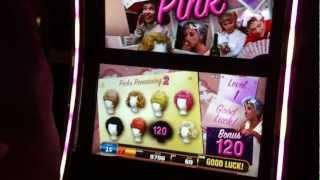 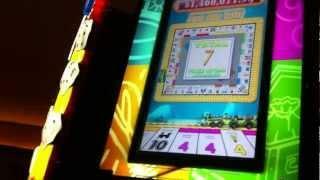 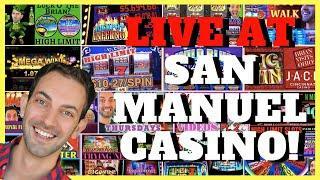 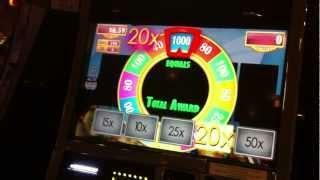 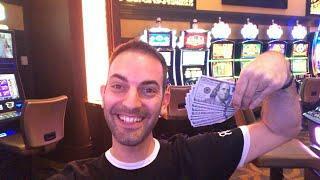 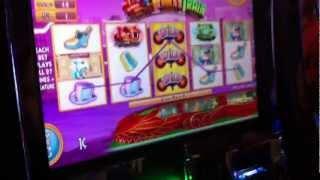 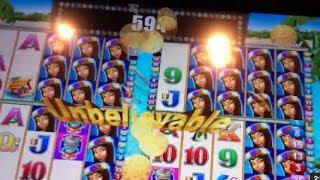 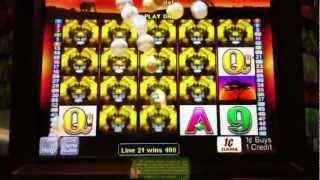 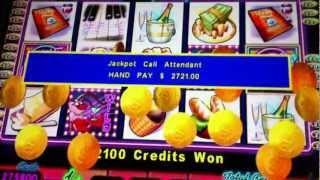 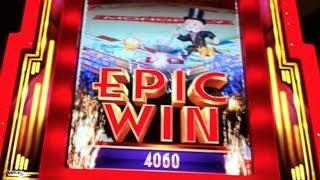 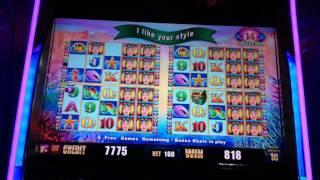 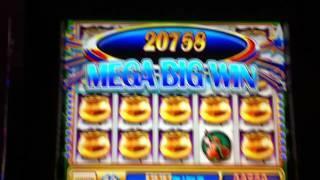 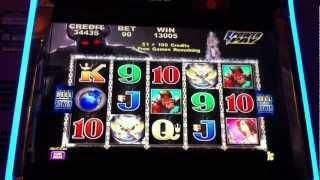 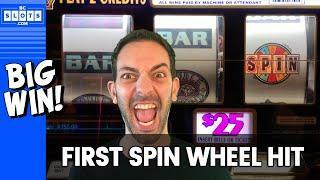 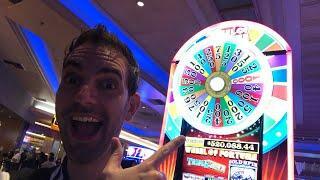 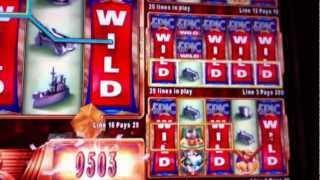 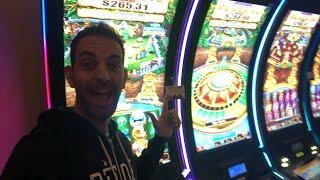 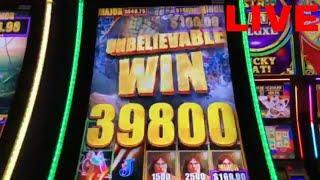 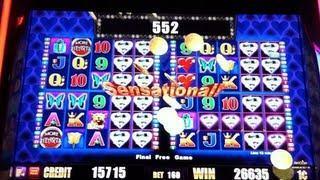 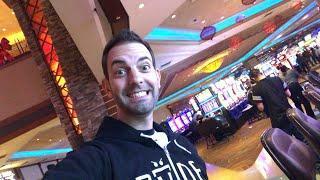 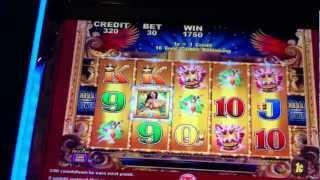 • BCSlots Live Premiere from San Manuel Casino • • Brian Christopher - BCSlots LIVE • •BEST #WINNING STREAK EVER! 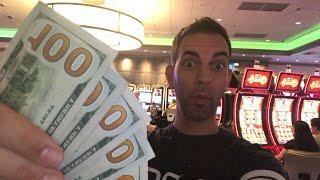 •$500 at a Time! 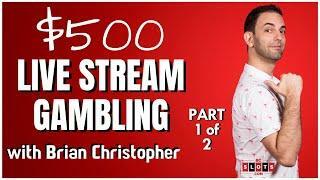 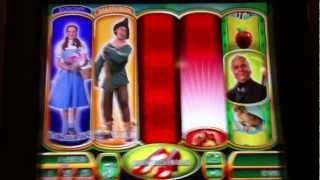 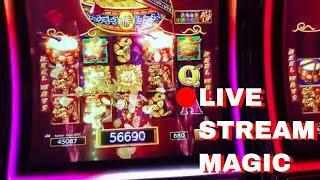 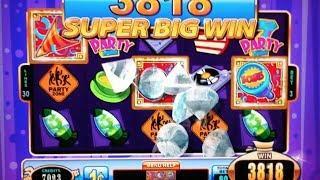 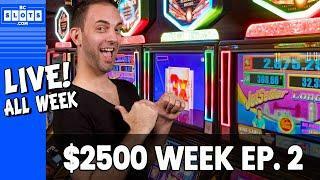 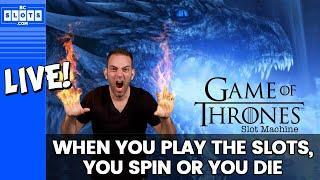 • BCSlots Live Watch Brian Christopher play Slot Machines LIVE from the Casino! 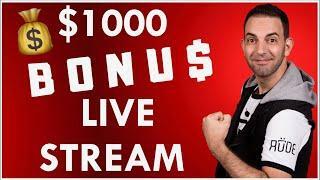 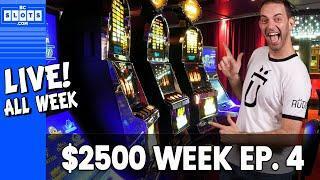 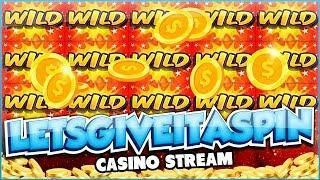 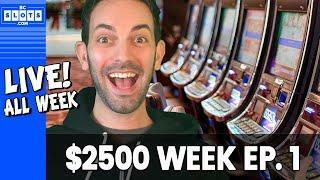 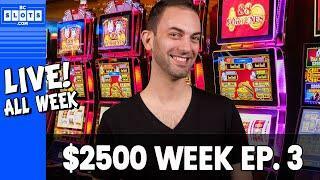 LIVE CASINO GAMES - €2500 start, let's win those big bananas!